i think i got about as far as i can bear to get tonight (it's been a long week with a lot of snow and i'm very tired). i'm not done with the game but i very much want to finish it. it's not in a submittable format as of yet, as it's just movement + camera work (which i finally got nailed down!) and a model floating in the void of my skybox, and it's a narrative-based game with no implemented narrative. so, for this game jam, i'm setting up my modest finish line and skipping over it. i had really high expectations for my first game jam, and though i didn't get as far as i wanted to, i still learned a LOT about using unity, which was one of my main goals, and didn't just give up when things got... hard to work on. i continued to work even when progress wasn't by leaps and bounds, and i think i also learned a lot about managing my time in relation to creating a game (ie, rome wasn't built in a day). thank you to everyone who commented, and to the hosts of this game jam for all the love and attention they put into this jam! i can't wait to go look at and play every one else's submissions - and congrats to those of you who finished! to those of you who, like me, didn't: that's okay, too! there's always the next game jam, and you can continue to learn and grow even when you're not participating in a group challenge. the important thing is to challenge yourself, and be proud of what you make even if it's not quite what you envisioned! well, alright, let me be perfectly honest: i worked on another project (a charity gallery submission) during the second half of last week and then immediately lost all steam for this one, and then got guilty-discouraged (you know how you do when you avoid something, especially when it was something you were super excited about). but today is the first day of my new semester at school, and getting back into the swing of things in my irl life has also made me very much want to finish this game. i did do writing here and there under the guise of 'progress' over the weekend, but hogh. i'm kind of disappointed in how well and truly i avoided updating the devlog. but! the day is young, i have a few hours between classes, and i need to get back to 3d modeling. will update later today with my progress. ideally, i'll get my 3d modeling done today so i can move back to the still monumental task of getting all of this text in the game. i hope i'll still be capable of getting the game done in some fashion, but i've definitely wasted a lot of my time and will have to adjust my expectations accordingly. here's hoping! 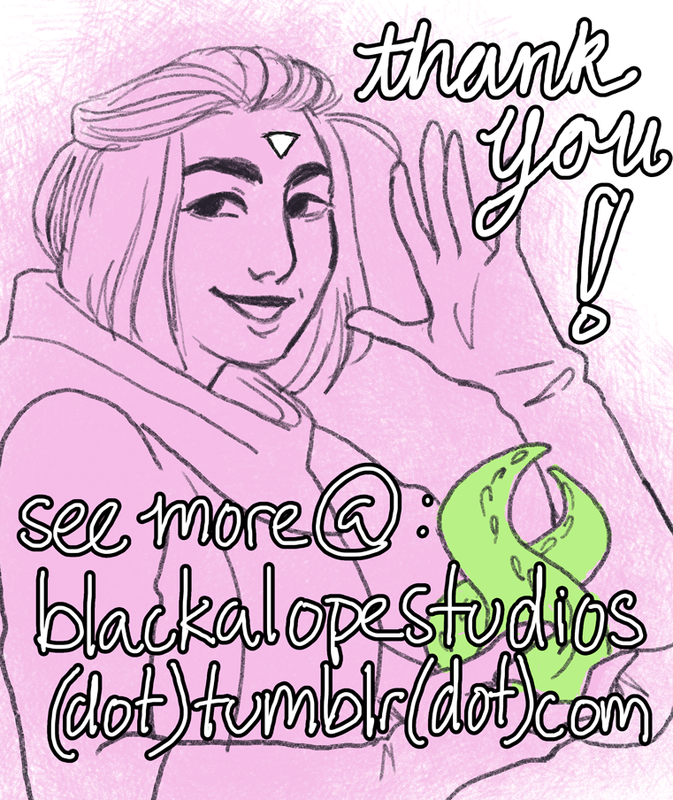 first of all: thank you for all the nice / interested replies on the devlog!! it means a lot, primarily because i am So Nervous. second of all: didn't get much done today. did some more camera programming, did writing for the actual in-game 'dialogue' (again........ not dialogue with another character, but the main character @ herself, etc. ), narrative work. camera programming is coming along better than i thought it would, but it wasn't so significant as to warrant making a video to demonstrate it. the camera and the player both rotate on the y & x axis according to where the mouse is, but i haven't figured out how to link them together so that the movement of the player is based on where the camera is looking (also the camera rotation is much more pronounced than the player's). the player rotation also seems to be developing more problems the more i play around with it in the 'play' mode, so. that's. gonna take some more work. i also figured out how to mess with unity skyboxes, but making a custom one will have to wait until tomorrow. tomorrow i have another project to work on, but i'm hoping to start on the 3d modeling! 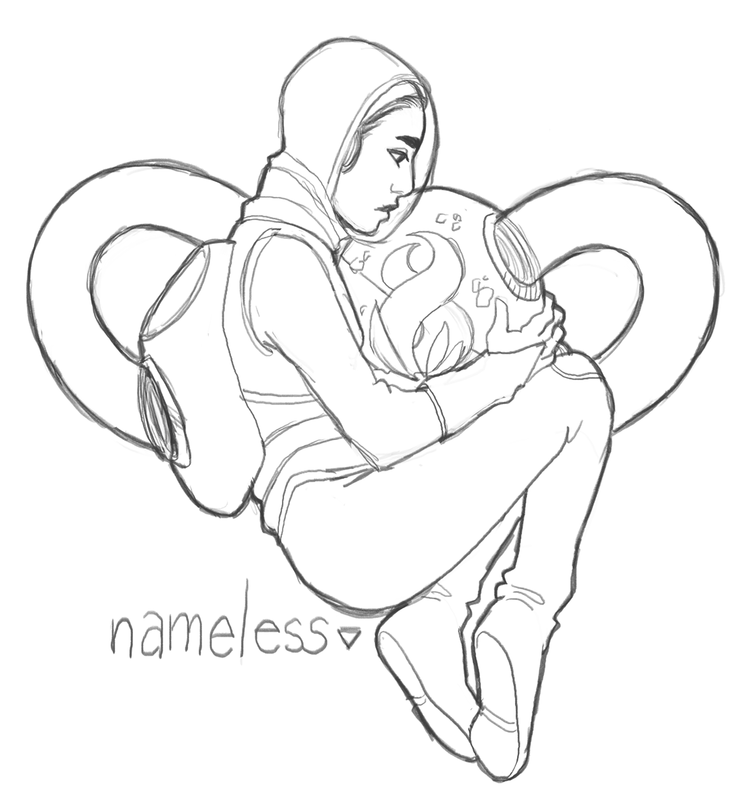 i never intended this game to be object-heavy, as the goal is to feel like you're floating in nothing, so hopefully i won't need to make more than just the 2 (the player + the plant). hopefully i'll get a significant amount of modeling done tomorrow. i also need to learn about the billboarding system in unity and start setting up UI stuff, but that will probably wait another few days while i figure out camera stuff. thanks for tuning in for day 2! sorry i didn't have any progress shots, but things will get steamy when i start modeling tomorrow. this looks really interesting! i love crows and the idea you've set out here, can't wait to see what you come up with! first thing's first: i took some time watching some videos and familiarizing myself with unity beyond my very basic experience with using the particle effects editors. i wish i'd had a chance to start yesterday, but i was running errands & working on another thing, etc. well. i know how the hitbox + gravity situation works now. the movement script is something i learned from a programmer classmate awhile ago, so it was easy enough to ground myself with it in unity (ie, learn how the programming process happens) and start experimenting with new, non-unity-standard objects, etc. i'll probably also be wildly straying from the base movement code i learned from him in pursuit of 'space-esque' movement. camera work needs to be extended to have where the camera’s looking be the player’s intended direction. 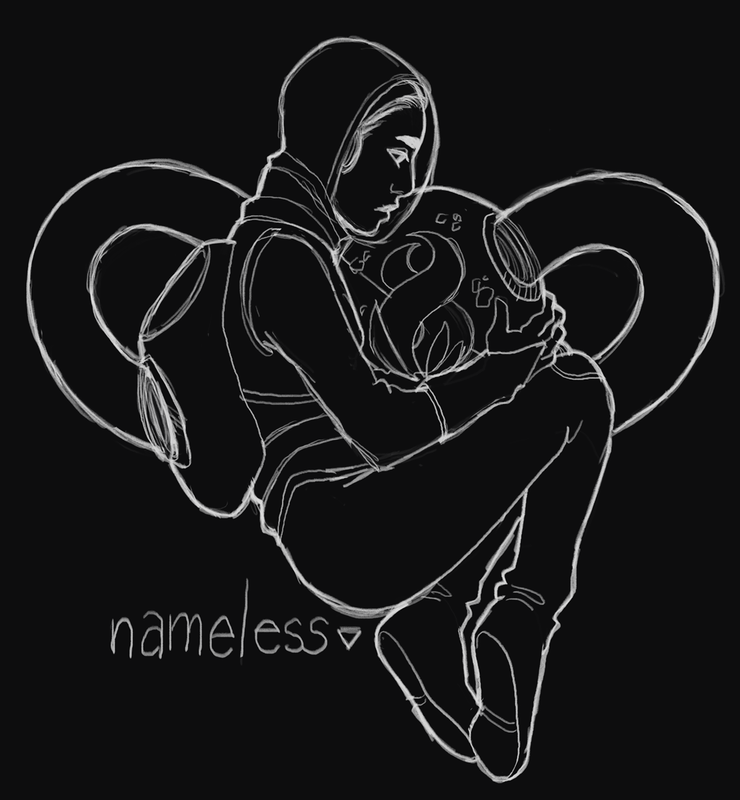 nameless (is the game's name, and the title will make sense upon playing it) and is Supposed To Be a walking (floating?) simulator set in space. the main character is alone except for the plant she carries on her back, and she is an experiment - in more ways than one. she gets a lot of time to think about herself & her memories, her purpose, and the player then has a variety of options as to how to resolve the game. it's not meant to be super in-depth, as getting the game world set up and making all the moving parts work correctly is already a huge challenge for me. ?learn how to do ui? ensure all the writing is good to go and well-rounded. today's task is to crack open that cold cold unity game world and set up a preliminary 'test field' for my objects. i'm not going to have progress shots on the introductory post, so look for a follow-up one in a few hours!